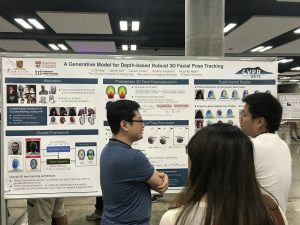 It was quite exciting to attend the largest CVPR ever – almost 5000 attendees. 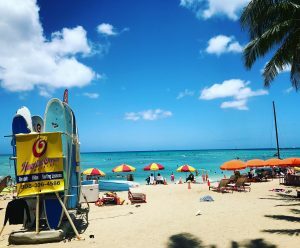 Having it in a beautiful location made it even more appealing. 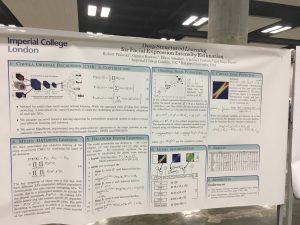 Thanks to my students and colleagues who made the work we presented at CVPR possible. Joint work with Imperial College and MIT on using copula models for joint facial AU estimation.